It’s been almost 40 years since thieves broke into the Erskine Ramsey Archaeological Repository at the Moundville Archaeological Site near Tuscaloosa, Alabama, and made off with 264 Native American artifacts, a fifth of the total number of artifacts excavated at the site and an agonizing 70% of the museum-quality pieces. 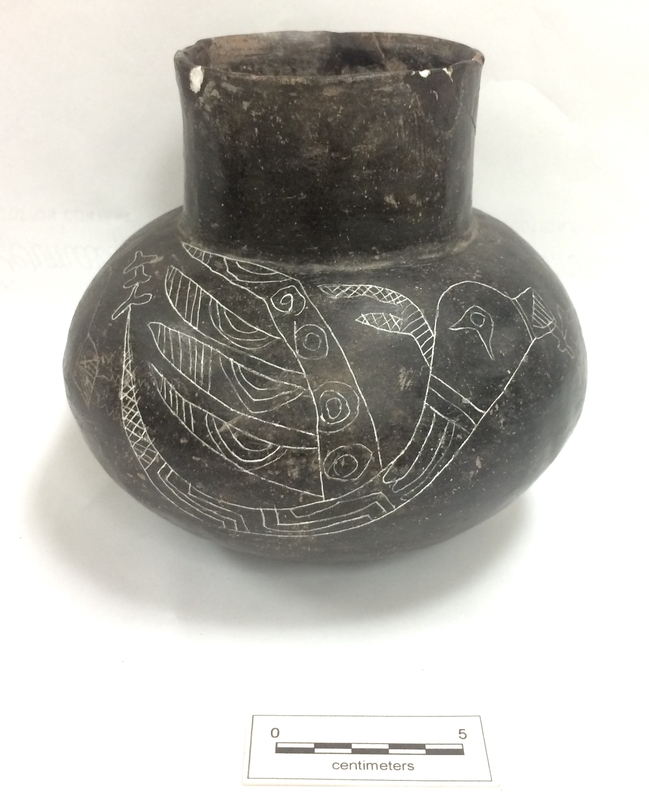 Clay vessels exemplifying eight centuries of Mississippian artistry and craftsmanship were gone without a trace. Thirty-eight years passed. Not a single one of hundreds of stolen objects was found in all that time. An FBI investigation turned up nothing and ended in the late 1980s. This May, a private organization of archaeologists and other donors decided to heat up this long-cold case by offering a reward for information leading to the recovery of any of the stolen artifacts. 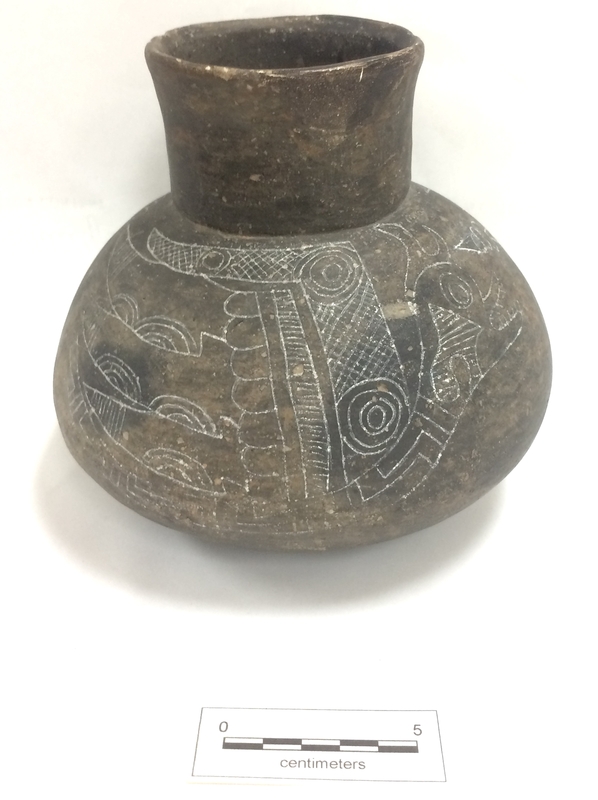 The Associates for the Return of Moundville Artifacts ultimately raised enough money for a $25,000 reward and established a confidential tip line (still active at 205-348-2800) for would-be informants to call. Nobody expected it to work. It worked. 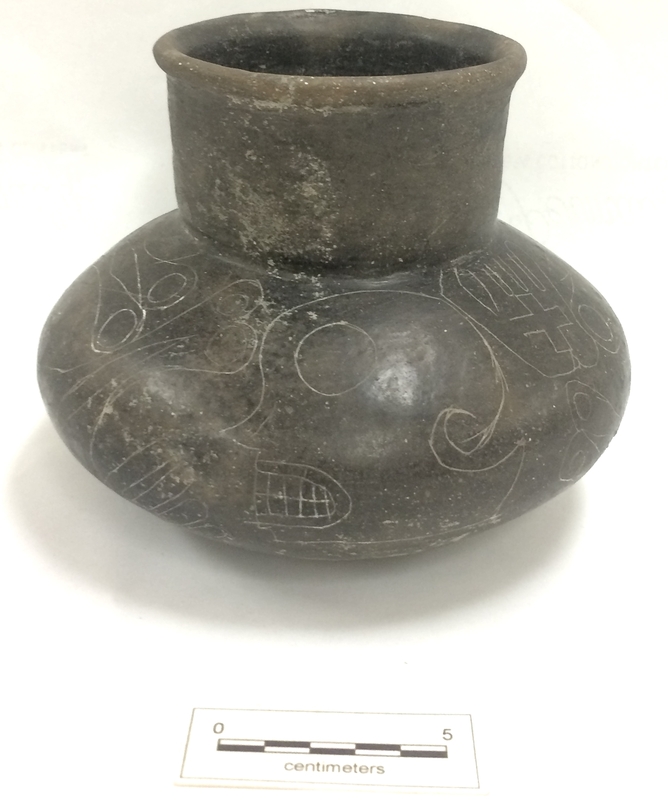 Less than three months after the reward was announced, three clay pottery vessels stolen from the Erskine Ramsey Archaeological Repository in 1980 were returned to the Moundville Archaeological Park. As the investigation is ongoing, authorities are not commenting on the how and why of the vessels’ recovery. All they’ll say is that nobody has claimed the $25,000 reward. The pots were made for ceremonial use and are in impeccable condition. Whatever adventures they’ve experienced over the past four decades have not damaged them in any way. There are no chips, fractures or scratches. The original museum marks are still on them. All three vessels depict religiously significant iconography. One features a skull, skeletal forearms and hands with crosses inside. Two are incised with images of a winged serpent, a combination creature like a sphinx or chimera with the tail of a rattlesnake, the antlers of a deer and bird wings. In the Mississippian culture at Moundville, the snake god was the lord of the underworld. Bill Bomar, executive director for University of Alabama Museums, noted the advances in research into iconography, symbols and art that have taken place since the theft nearly four decades ago. UA faculty and students will also be able to study whether the vessels originated or were traded here. The pieces will go on display at Moundville Archaeological Park shortly. This entry was posted on Wednesday, November 14th, 2018 at 11:31 PM	and is filed under Ancient, Looting, Museums. You can follow any responses to this entry through the RSS 2.0 feed. You can skip to the end and leave a response. Pinging is currently not allowed. Wonderful news! I hope this leads to the recovery of all the pieces and long prison terms for the thieves.